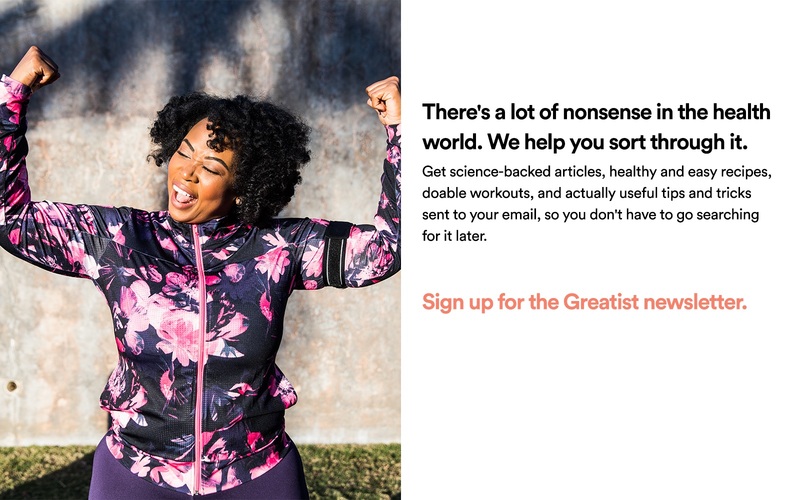 This article is part of the Greatist x Aaptiv Fight the February Slump challenge, a monthlong fitness program to help you keep that motivation going. There's still time to join! Sign up here. It’s the first week of February. Do you know where your resolutions are? 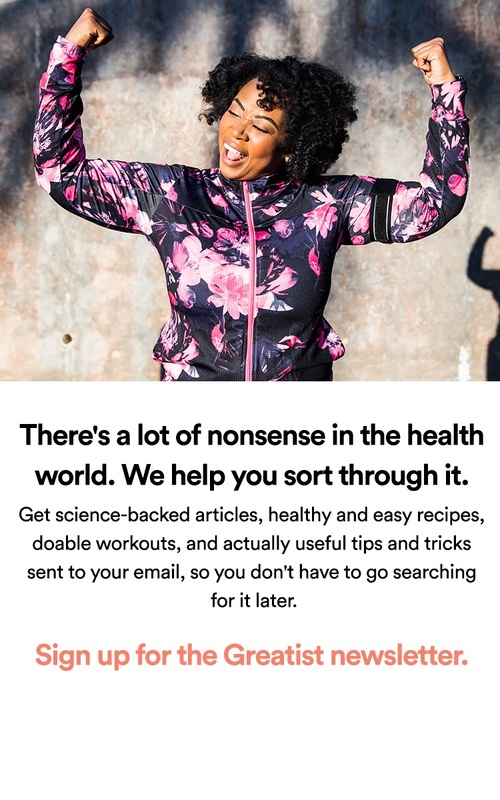 If you’re anything like us, you probably burst through the New Year’s gate, hit the workouts and clean eating full force, and now you’re feeling a bit, well, run down. The second month of the year has a way of draining the motivation right out of us. We’re burnt out, bored with the gym, and don’t even talk to us about kale. Goals can be good. They keep us motivated and give us finish lines to work toward. But it’s critical to set the right ones. So to help us get over the February slump, we asked McFaden for some doable ways to get back into the groove. But how exactly do you form those good habits? By making tiny changes (that you can actually commit to) over a long period of time. Try it: Next time you think about your goals, translate them into something more granular. For example, if your resolution is to get healthy, commit to drinking a glass of water every day when you wake up. The best habits are the ones you can realistically implement. 2. Find your actual why. You’ve probably heard that you should ask yourself why when setting a new goal—and you should. But make sure your reason is important enough to keep you going through the darkest hours (a.k.a. those late-night chocolate cravings). McFaden recommends asking yourself this repeated chain of whys until you really feel like you’ve found the deepest, most significant reason you want to achieve whatever goal or resolution you set. If there's a good reason behind something, it's way more likely to stick. Everyone falls off the wagon every once in a while—it happens, we get it. McFaden’s No. 1 tip for getting back on track? Don’t be afraid to ask for help. It's not a sign of weakness—it's a totally acceptable way to get back on track. And if you need an even bigger push, don't be afraid to ask a fitness or nutrition expert. Sometimes only the pros can help you get back on track, and that's OK too. Big goals come with big results—results that can take a lot of time. “We set goals and resolutions for the results,” McFaden says. “Results are what keep us motivated.” But most results aren’t instant, and if we go too long without seeing them, we tend to tap out. The key, then, is to rely on a rewards system. “There’s no shame in rewarding ourselves for hard work,” McFaden says. “We’re only human, and we need some kind of motivation here and there to continue hard work.” Amen to that. If it can’t be instant abs or a record-breaking mile time, it can be tangible things such as buying a new bathing suit, planning a trip with your friends, or enjoying a night out. Make sure to plan small (or big!) rewards for yourself along the way. You deserve it!